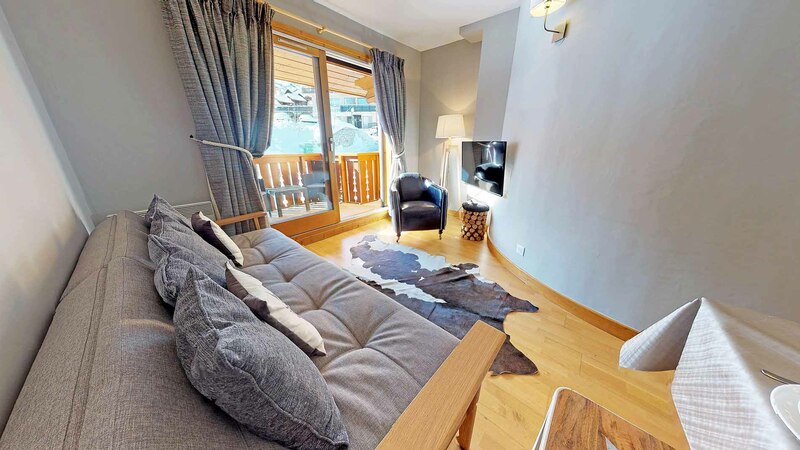 A sunny 3-bedroom duplex apartment in the centre of Courchevel 1550 with large balcony & spectacular views. 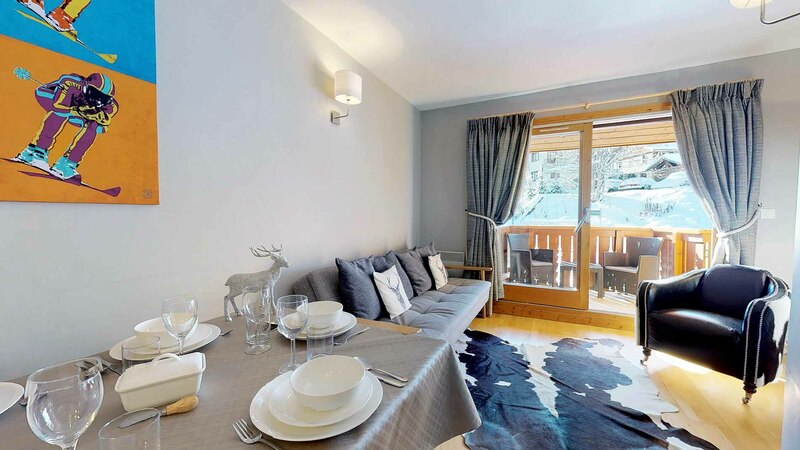 Only 150m from the piste/ski lifts & Courchevel Village. 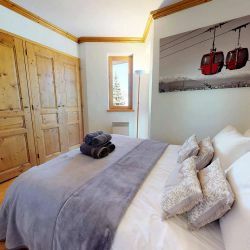 This apartment is in a fantastic location, only 2 minutes from the lift station from where you can access the rest of the three valleys. 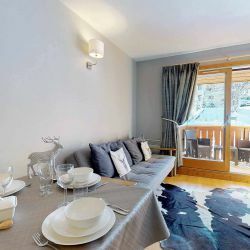 In courchevel 1550 there are numerous restaurants, bars and shops which are much better value than the rest of the resort. 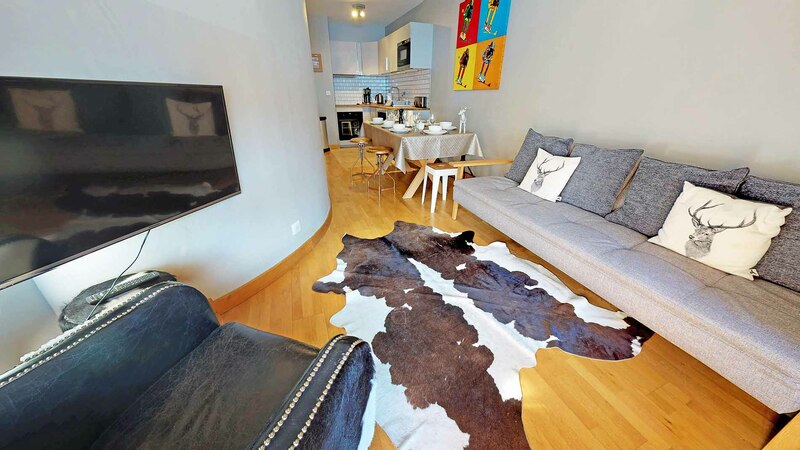 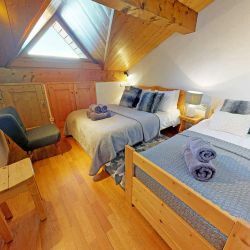 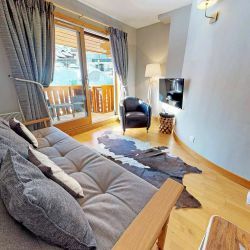 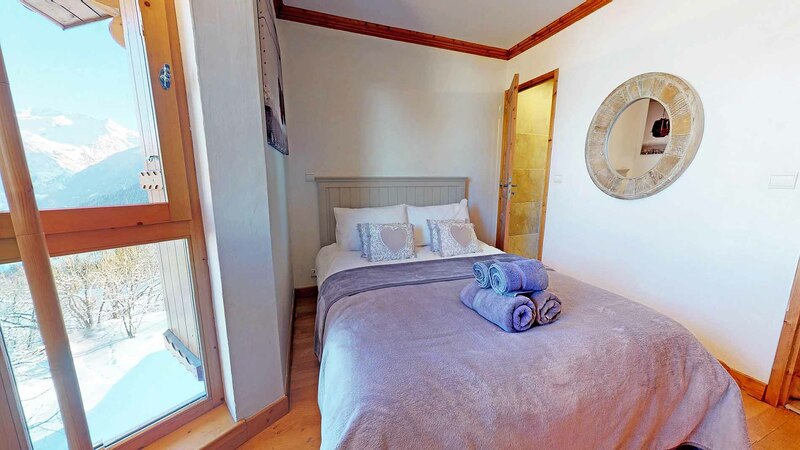 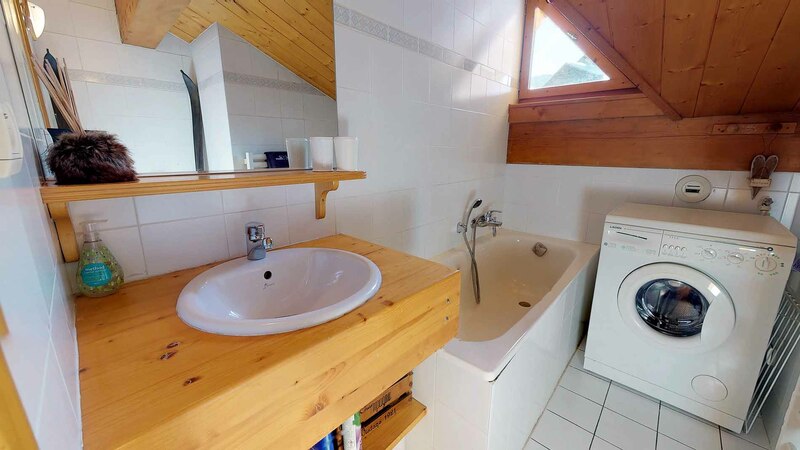 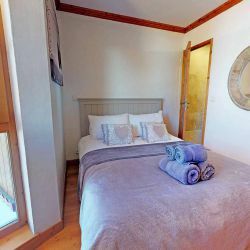 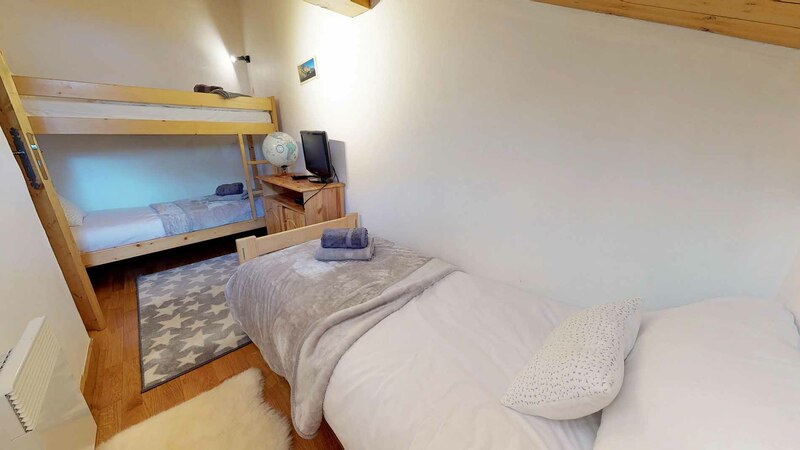 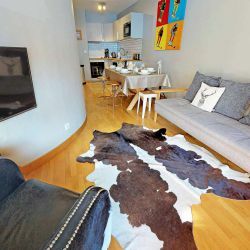 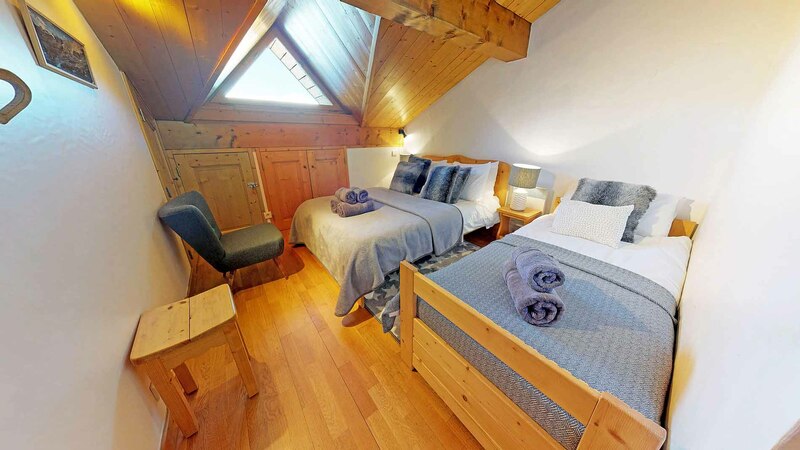 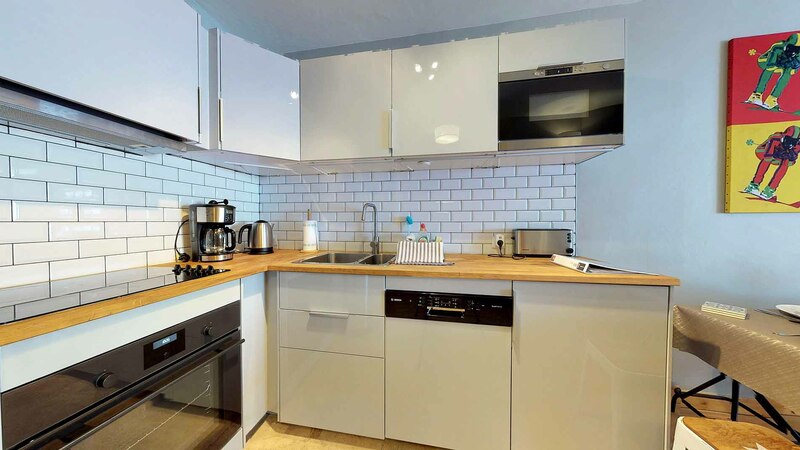 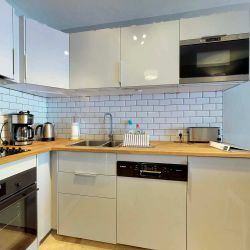 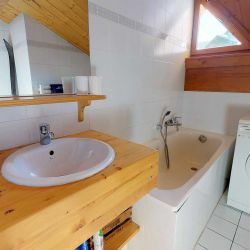 This apartment is ideal for families or keen skiers who are looking for a great base in the Three Valleys. 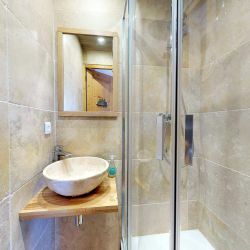 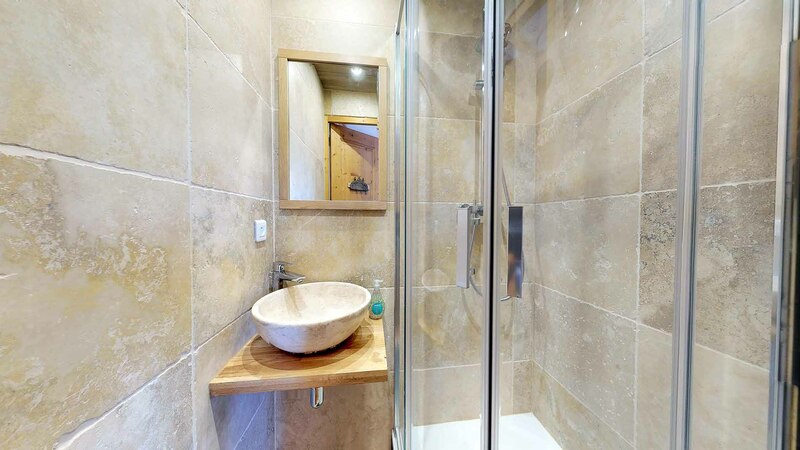 This property is newly listed having been renovated recently. 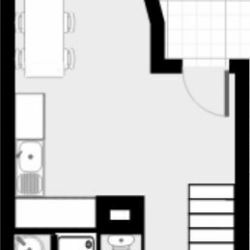 Combined lounge, kitchen & dining area leading to large sunny balcony. 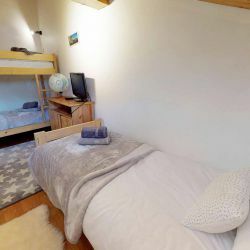 Bedroom 3: Bunk bedroom with bunk beds (sleeps 2) and extra single bed (sleeps 1). 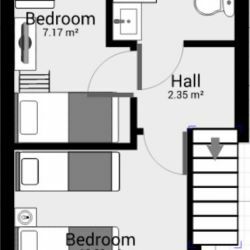 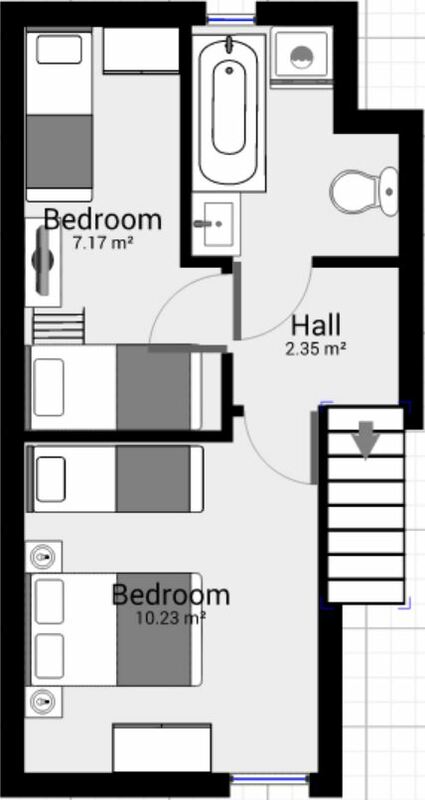 Also includes ski locker in ground floor garage. 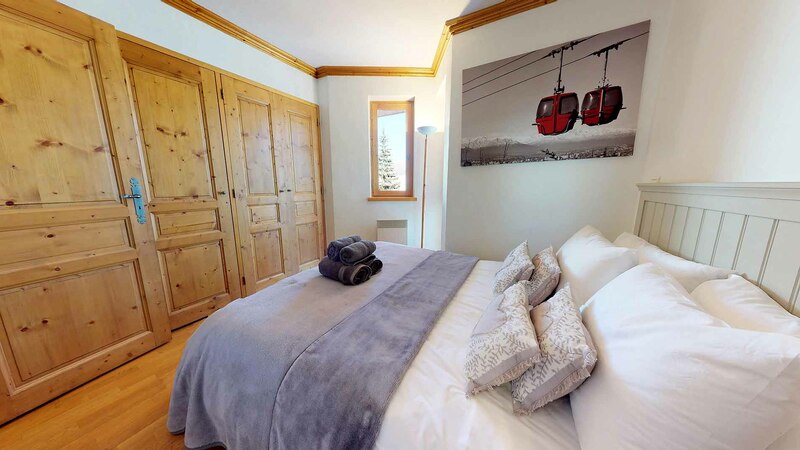 Gargage suitable for cars less than 1.90m wide and 2.00m tall.